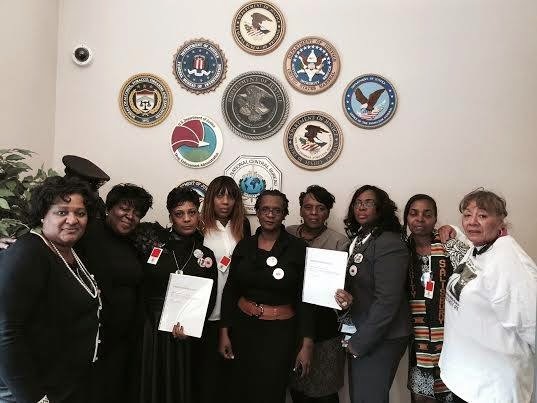 Moms of sons slain by the police visit the U.S. Dept. of Justice. 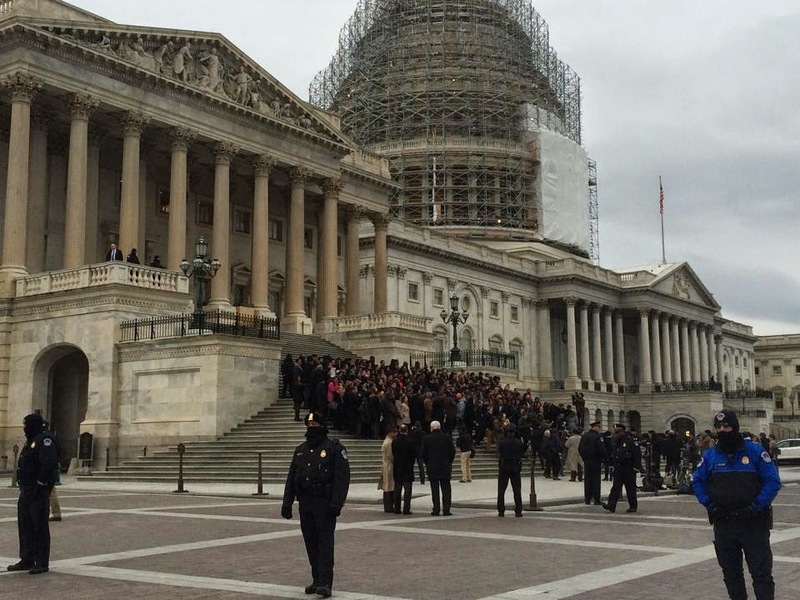 Congressional staffers of color walked off the job to protest police brutality and to demand justice. Many of the staffers hugged moms of slain sons who were in Washington DC to speak out. 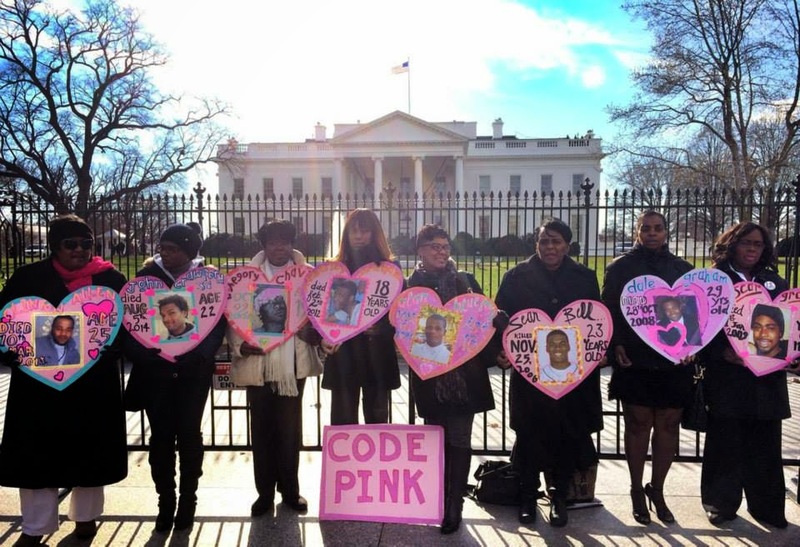 Hosted by Mothers Against Police Brutality, CODEPINK, National Congress of Black Women and Hands Up DC Coalition, mothers who have lost their children to police brutality traveled to Washington DC from December 9-11 to call for police accountability, policy reform and justice for victims’ families.